For the study, the team tested 376 children between seven to nine years of age, who ranked academically low. Fish Oil supplements loaded with omega-3 fatty acids were not shown to have much difference on memory. Packed with omega-3 fatty acids, fish oil has long been touted as one of the most nutritious foods. Omega-3 also helps balance the negative impact of Omega-6 fatty acid, and plays a crucial role in good heart health, improving vision and reducing arthritis pain.Previous studies have shown a relationship between omega-3s, the fatty acids in many types of fish, and improved memory retention and intelligence in children. However according to a new study, the omega-3 supplements may have any beneficial effect on the reading abilities and working memory of school children, especially with learning needs such as attention deficit hyperactivity disorder (ADHD). For the study, the team tested 376 children between seven to nine years of age, who ranked academically low. The study, published in the journal Plos One, revealed that fish oil supplements had very little effect on the children's reading ability or working memory and behaviours. The recent study has challenged several previous studies which have demonstrated a strong link between omega-3 fatty acids and strong memory retention. However, that in no way means that you should not make the most of omega-3 fatty acid benefits. 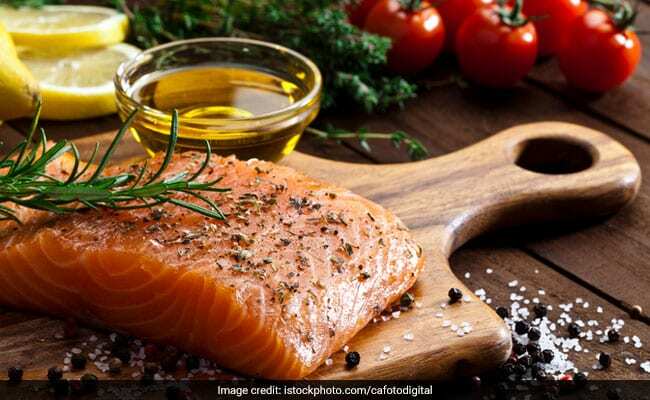 Omega-3 fatty acids from fish have been shown to prevent cancer, asthma and rhinitis risk.Omega-3 fatty acids are essential fatty acids that the human body is unable to produce on its own. The two main omega-3 fatty acids are Docosahexaenoic acid (DHA) and Eicosapentaenoic acid (EPA).